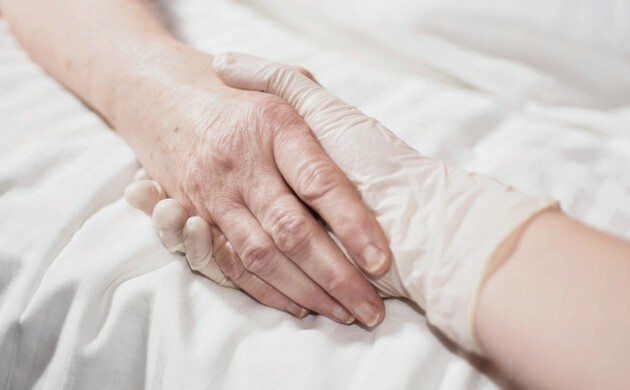 A new Megafon poll has revealed that 50 percent of Danes would offer help to their terminally-ill family members and other relatives if they wished to die. On the other hand, 23 percent said they were against euthanasia and 14 percent were not sure how they would react. The debate on assisted suicide in Denmark reopened again this Monday when a court in Helsingør gave a 78-year-old man a 50-day suspended sentence for killing his ailing wife with sleeping pills. Euthanasia is not legal in Denmark and is punishable by up to three years in prison. Gorm Greisen, the chairman of the government’s ethical council (Det Etiske Råd), believes that despite the low penalty in the recent case, the court adhered to Danish law. “When someone makes a conscious decision to help another person die, then they must accept the consequences, because it is illegal. And that is also what happened in this case,” Greisen told Jyllands-Posten. In 2013, Det Etiske Råd released a document on assisted suicide in Denmark and recommended that it should not be legalised – like it has been done in other European countries such as the Netherlands, Belgium and Switzerland. Danish man handed suspended sentence for "mercy killing"